On The Next Episode Of..
Small venue Smashing Pumpkins 30th anniversary show in St. Louis coming up on the 1st of December that I'm pretty excited about. 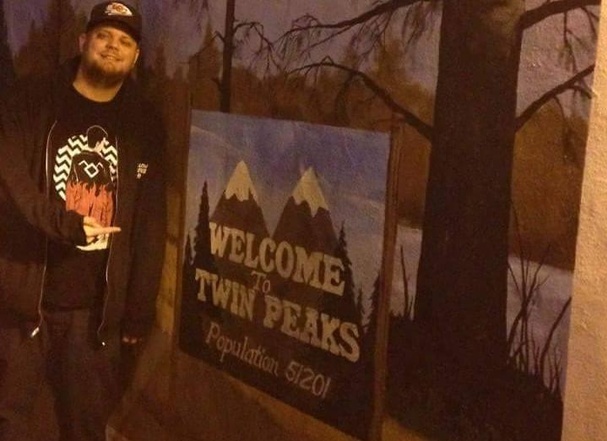 My daughter started watching Twin Peaks (my favorite show) with me for the first time last week. She's 14 and was interested, i'm sure with no influence from me. :) I'm not expecting her to fully embrace it like I do cause of how dated the early seasons are now and some of the story still being 'too mature' i guess for a 14 year brain to fully digest. She likes it so far (we just finished season 1) so that's pretty cool. She's probably going to think The Return is fucked tho when we get to that in like January. Lol feeling your age now? This is the adult life, B. Kids, work, eat, sleep. Just thinking about it makes me tired. Between Funerals,Business Meetings,2 straight days of driving and trying to play Superman to various people, I just need a weekend of nothing. Sadly, that won't be coming anytime this month. Also, R.I.P to Mac Miller. I use to bump "Angels" in SG Chat religiously. "Avain" made me cry drunkenly one night after finally imploding to the stresses of the world in June 2013. I'm sorry B. I wish we could find a time to hang! 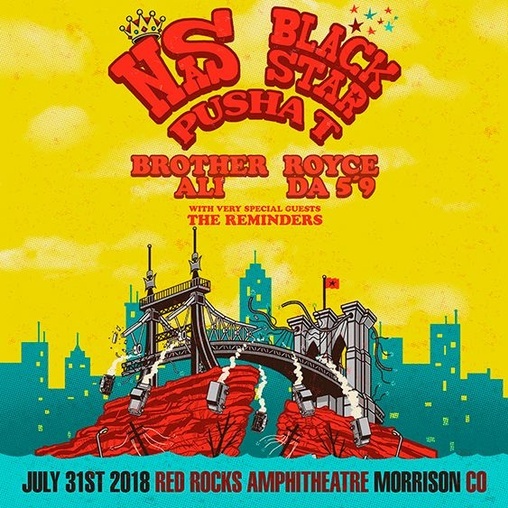 Seeing 2 of my Top 5 rapper's all time tomorrow night at Red Rocks in Colorado. Nas and Royce Da 5'9, i like every artist on the bill tho for real. Needless to say, I am extremely excited for it. Account is finally up in like an hour. Been here for 14 years now, with one 2 year break in there from 2007-2009. Made a lot of good friends on here over the year, a couple of relationships, a lot of drama and a bunch of memories. I use to visit this place daily when people actually interacted on here, but as the years have gone by, it's almost like I've watched this site become strictly an advertisement of the models and their various ventures and businesses. It seems like a lot of the geninue interaction and conversations have drastically decreased. That's probably one of the main things that started my disconnect from this site. When they decided to kill off the chat rooms in 2013, that certainly did the site no favors on introducing members in a less creepy way that complimenting a girl's nudes and actually think you are going to build a conversation off of it. The last year or two, I mainly stayed around for just a few people's updates (mainly @kekiface , @amberetta and @saegan ) and to run the Hip Hop forum. This site has meant a fair deal to me over the years, and if history repeats itself, I'll find my way back, but I hope at the same time, this community can kind of find itself again. @sbmick 😞💙 sad to see you go! 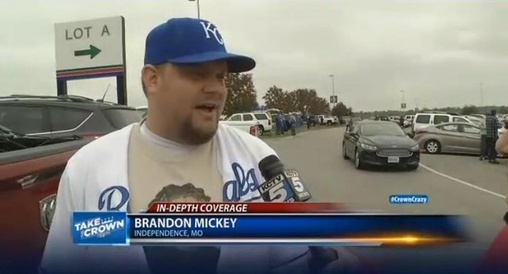 Back when the Royals were in the playoffs in 2015 and I got a news piece of my friend that passed away. I always wear his memorial shirt out to the ball games and got to tell his story that post season. It's a heavy burden to bare. I think caused by assholes around us. They get in.. buddy up with our tiny Kebbler elves in our minds and wreck havoc. Don't let them in. I've even had a talk with son a few years back. He was so distraught and at 10 would say he hated himself, he was useless, etc.. I told him to tell those awful thoughts to pack a bag and get the f*$@ out. Since then we realized. He and I pick up on everyone else. Like spidy senses. Even the moon messes with us. With understanding we've come along way. No one deserves to feel so bad. I know this post is older but i thought I'd send love anyway. 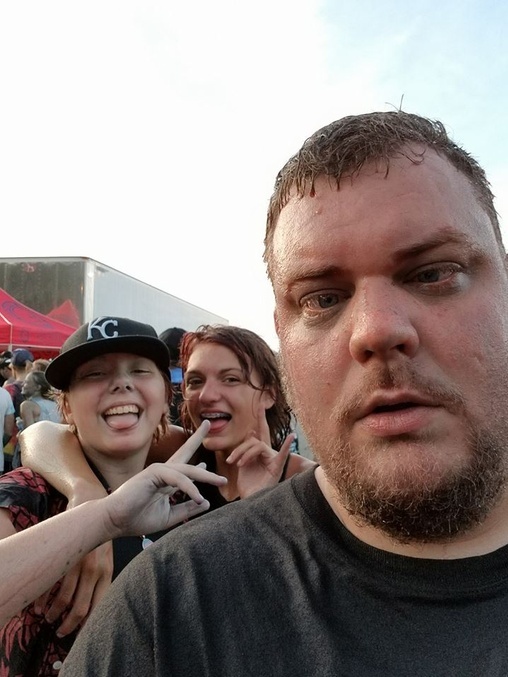 2 days ago, my daughter brought a 13 year old transgender boy (from a girl) with us to Warped Tour.